For Sale : Ring/Bearing Rebuild kit for 3.0 Mitsubishi engine. $140.00 with FREE SHIPPING in the LOWER 48 states. I can get a Bunch of Pics at your request. i have a 4.0 liter v6 aluminum engine that came out of a 07 nitro RT,the block and heads are both aluminum,its a overhead cam(4 cams?) with 4 valves per cyl,it needs a head gasket and has been setting in my shop for a year,its a coil on plug type setup and i have the wiring harness and coils,i hate to scrap this,someone must have a use for it?? ?,its in garnett kansas you can message me here,im putting a price of $100 on it,but will take a offer,OR trade for??? ?a package of steaks,a spotted dog,something that goes bang,or...............? I have a time capsule 225 Cu. In. 2-bbl Slant 6 engine & 3-speed manual trans still running in the car like a swiss watch. 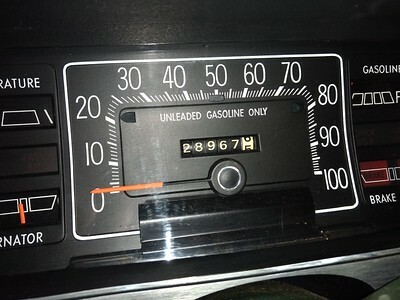 Mileage is a true 28,967. 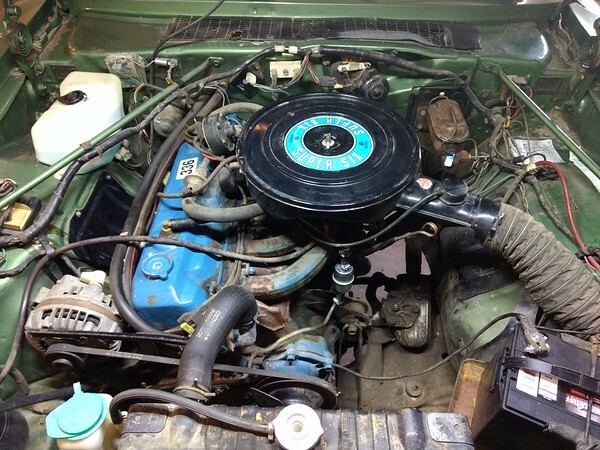 The engine is super clean and complete top to bottom. Includes everything, even the radiator and hoses. Just tuned with new plugs, filters, oil, etc. Needs nothing. Price is firm. Buy both or each separately. Engine $700; Trans $350. Both for $900.